ANZAC Day is the solemn day of remembrance of those Australian and New Zealand Army Corps soldiers who fought and died at Gallipoli in 1915. It is also a day of remembrance for all soldiers who died while fighting for their country. Following the service, our Anzac Day BBQ will be available outside the Tarro Avenue entrance. Enjoy a delicious Sausage with Caramelised Onions on a Roll for a Gold Coin donation to the Bill Bullard Charity Foundation. One of the biggest games of Two Up in the area. 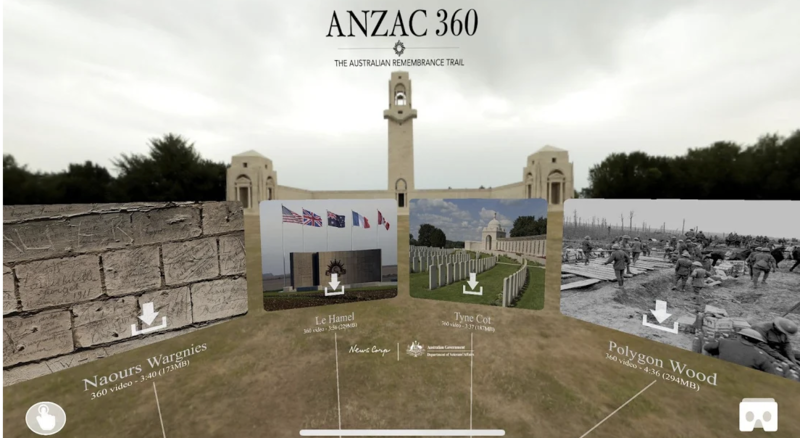 Virtual reality technology and stunning 360-degree drone footage brings the Australian remembrance trail to life in the ANZAC 360 App.